If you haven’t heard of this award, it’s kind of a big deal. Homeowners who have spent any time researching remodeling companies are likely familiar with Angie’s List. It’s one of the most widely-recognized review platforms available today. There are over 10 million reviews with 700 categories, and countless exterior remodeling companies are listed on this website. What Does The Super Service Award Represent? This award signifies that we’re all about customer service. It’s important to us to serve homeowners throughout the area with spectacular customer service 365 days per year. What Can You Expect When You Choose UWD? Our company is dedicated to transforming the way that homeowners experience exterior remodeling. 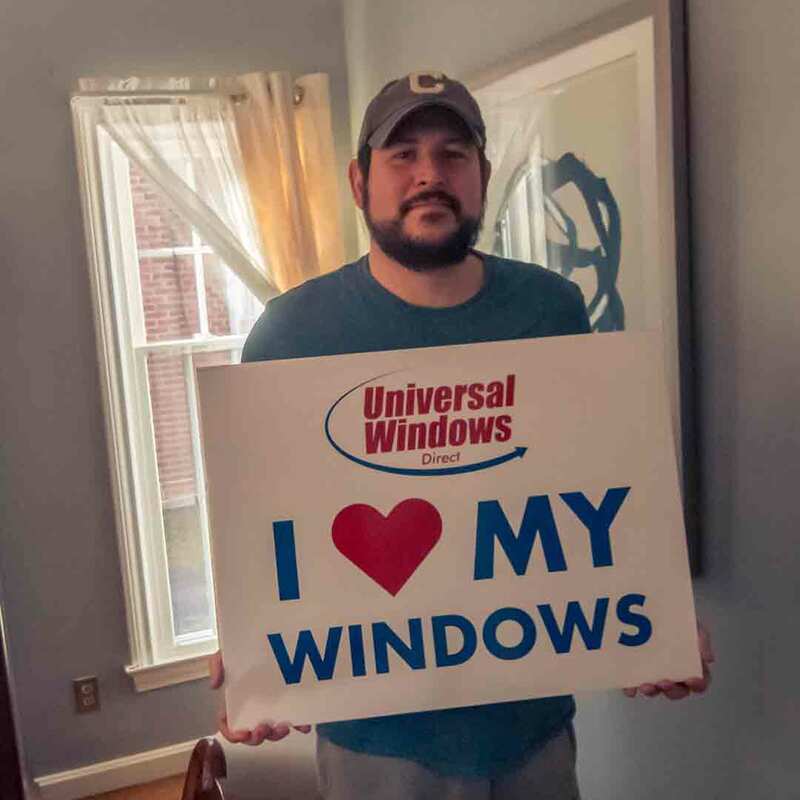 We’ll improve your home from the inside out while offering impeccable customer service—a double whammy that nearly no other window company can match. The no-pressure sales approach gives customers confidence and comfort with choosing our company. We want homeowners to trust our brand and choose us for our stellar customer service as well as our energy efficient products. Not only do homeowners love our approach to customer service, but we also bring peace of mind with our products. It’s easy enough to say that your products are high quality, and it’s another thing to back those claims. This is where UWD offers peace of mind with our True Lifetime warranty. As an extension of our exceptional customer service, we offer protection for our products to guarantee craftsmanship and quality. The True Lifetime warranty covers aspects such as pieces, parts, installation, glass systems, hardware, and more. We want to thank every homeowner who helped us reach this milestone. 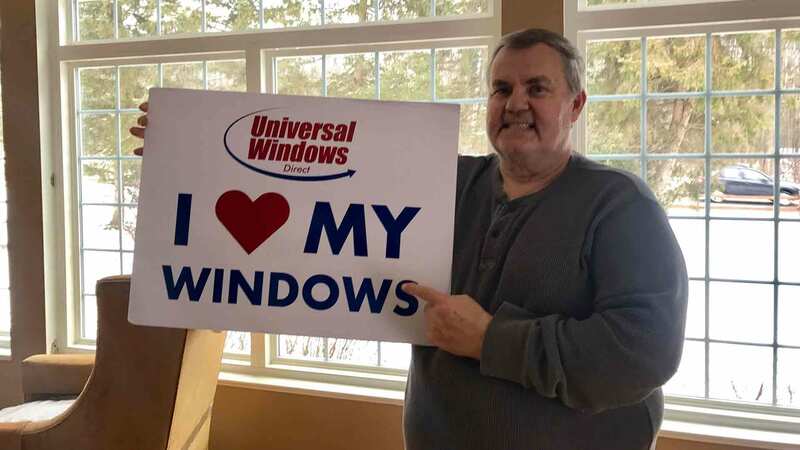 We hope that you love your windows—and if you’re new to UWD, pick up the phone and give us a call. You’ll quickly find out why homeowners choose UWD for their exterior remodeling projects.